San Francisco's ice cream game has been robust for some time now, as the city is crammed with craft ice cream shops concocting up flavors beyond the imagination. Not every place out there, however, is spreading their influence as far and wide as Humphry Slocombe has been. The ice cream shop has been one of the faces of SF's frozen dessert scene for a decade, and their unique flavor combinations are now available in more than just their scoop shops. 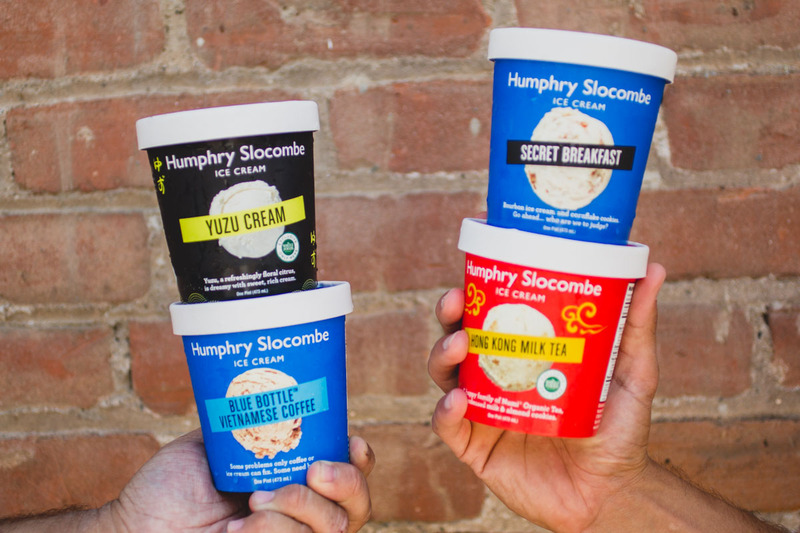 Humphry Slocombe has been busy getting into the pint business, meaning that in retail stores and on online sellers, you can score cartons of their mind-blowing favorites. The Foodbeast office managed to get a variety of pints from Slocombe to sample that had our managing editor, Reach Guinto, doing a happy dance upon each bite. 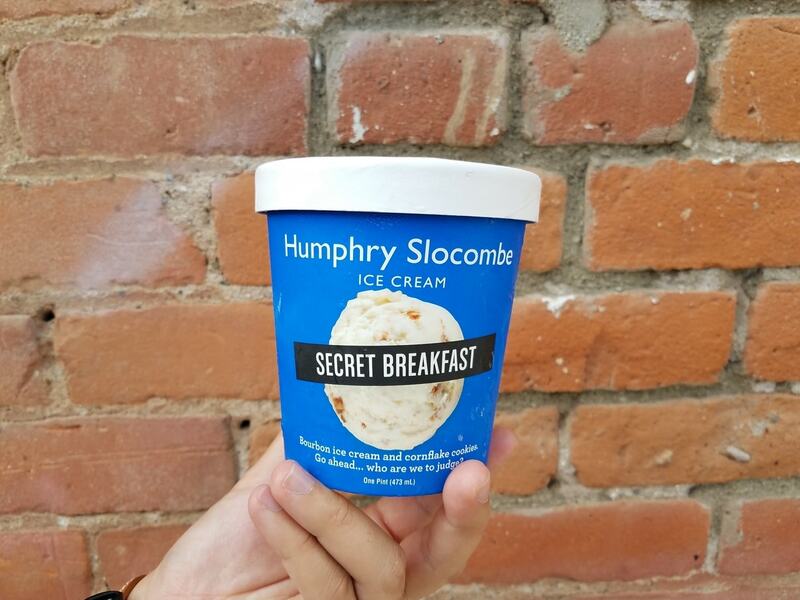 Humphry Slocombe's signature flavor, Secret Breakfast, is a sweet, salty, and boozy mix of bourbon ice cream and cornflake cookies that'll have your tastebuds in an uproar as they attempt to figure out which taste to focus on. There's also Blue Bottle Vietnamese Iced Coffee, based off of a nationally recognized SF coffee shop. 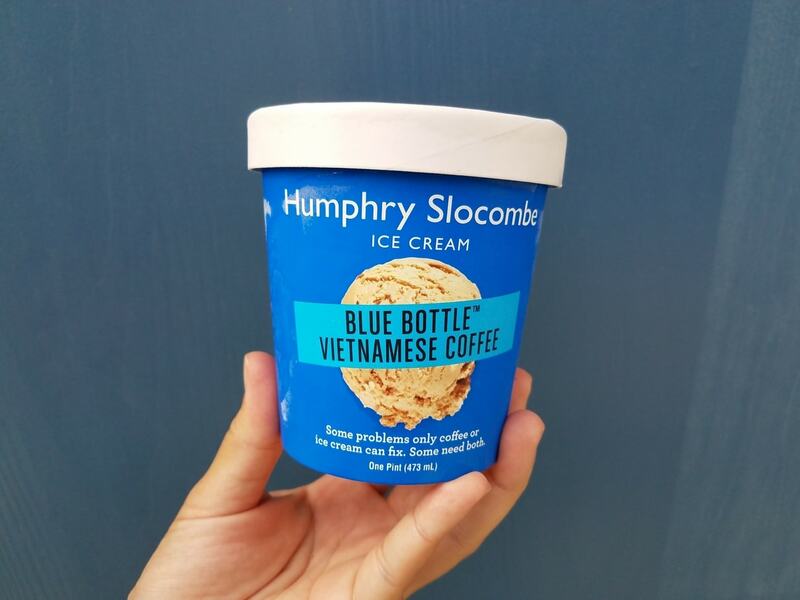 For those wondering, it comes pretty close to being a spot-on ice cream version of the iconic Vietnamese beverage. 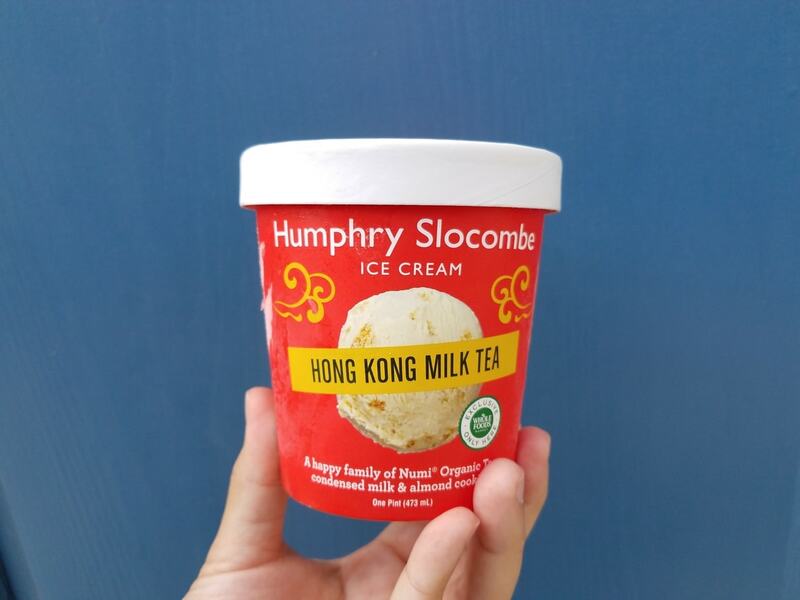 One of Slocombe's newer concoctions is Hong Kong Milk Tea, which adds the earthiness and fragrance of milk tea and balances that with the nuttiness of almond cookies that add an extra touch of crunch. 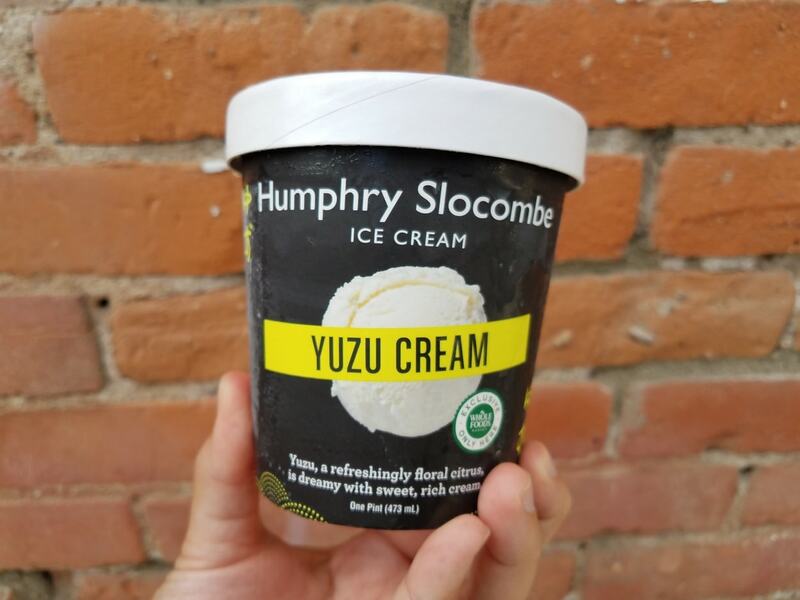 And the Yuzu Cream, a brand-new collab between Humphry Slocombe and Top Chef Melissa King, tastes like fresh citrus zest was grated right into the ice cream. If Slocombe's pint flavors alone sounded bizarre and unique, you have to see the wild concoctions they crank out at their scoop shops. There, they play around with olive oil and prosciutto, amongst other atypical ice cream ingredients. 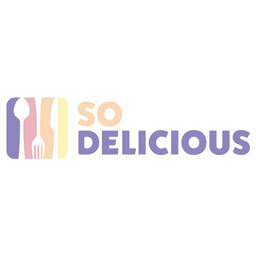 They also do more collabs with companies like Imperfect Produce to keep the unconventional yet delicious flavors coming. 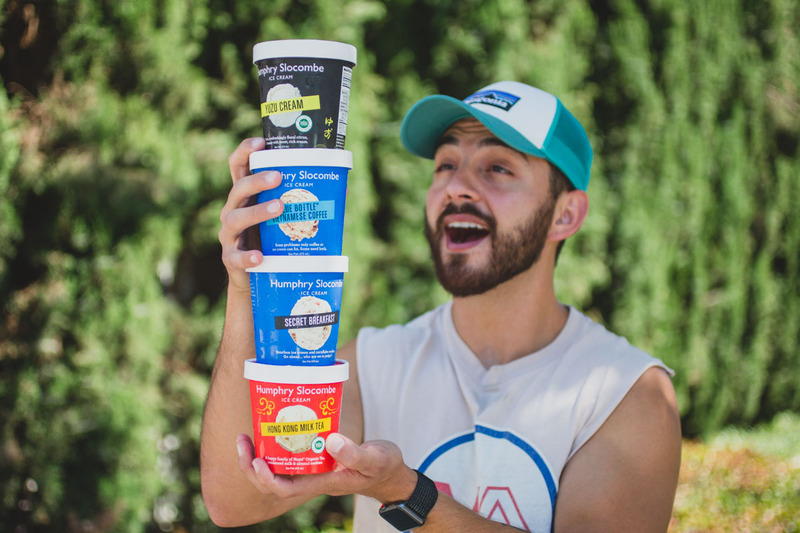 You can find these pints in premium grocery stores like Whole Foods, Tom Thumb, and Gelson's. Otherwise, you can track them down online via Goldbely or Amazon, both of whom provide nationwide distribution on Slocombe's ice cream.